Even precise holes in the hardest materials are a breeze with this drill press. Fast, dry core drilling – no water: with the EHD 1300 core drilling unit! 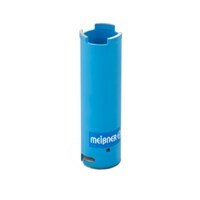 The drill bit 65 mm is suitable for the wet drilling machine. 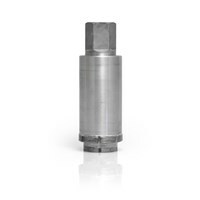 From here to eternity - robust diamond drill bit for dry core drilling. 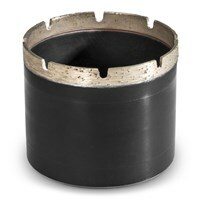 Time to come clean - adapter for dust extraction and rinsing during dry and wet drilling. 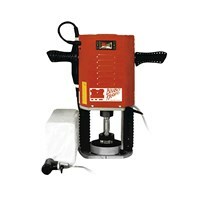 Wet core drilling: The wet floor-standing drilling machine enables fast, flexible and above all accurate drilling of holes ranging in size from 8 mm to Ø 120 mm in all tile and stone materials. 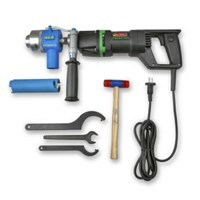 Dry Core Drilling: The core drill TKB 2000 with a diamond core drill is the perfect tool for freehand drilling of dry holes in the masonry or screed and core drilling in many other materials.